A home is one of the biggest investments you can make, you need a company you can trust to deliver the expertise and craftmanship necessary to make your dreams of a custom home come true. 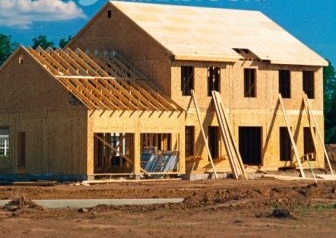 Turnkey planning from beginning to finished home. Home need an update? Let John Dean Custom Homes work with you to perform a whole/partial home renovation to create a new space for you to love with your existing structure and location. Need more space, or a custom area you always wanted? 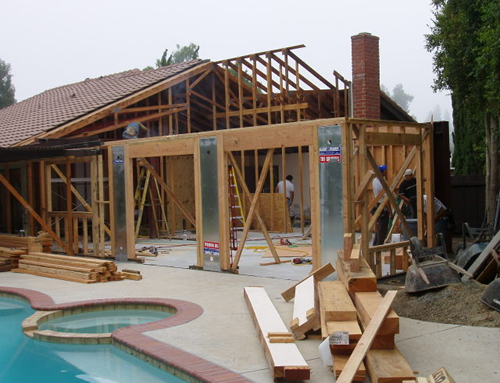 Additions are a popular way to give your home that missing piece and often results in a significant increase in the overall value of your home. 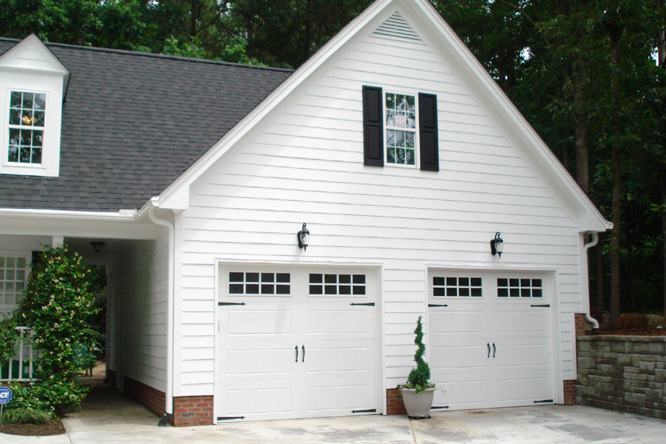 Keep in mind additions are not only for one room, but can also include anything from the addition of an entire second floor or a finished basement to an existing home. Kitchens are far from just a woman's place, they are everyone's place. 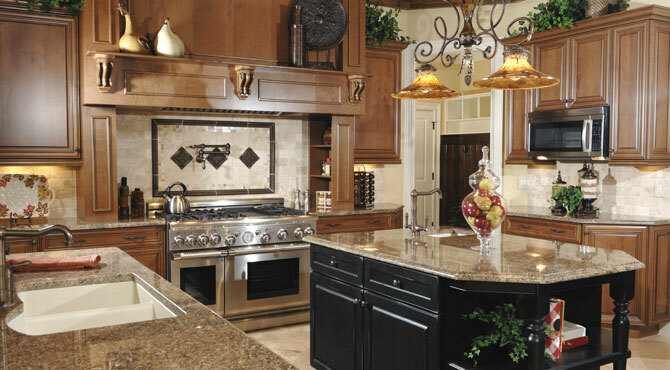 We love bringing kitchens up to date with modern convenience and beauty. 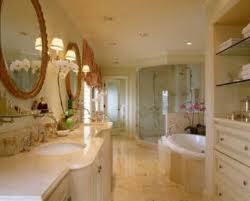 Bathrooms are often overlooked when building or purchasing a home. There are fascinating improvements that can have a major impact. Protect your vehicles and provide a great workspace and household storage area, all for less than you think. Your construction needs not on this list? Need a home theater room, deck, sunroom, parents/in-law suite, special needs accommodation, or finished basement. We perform hundreds more services than we can fit here, please feel free to call John Dean Custom Homes at 803-831-6858 or click here to email and we will be glad to speak to you regarding your individual construction needs. Copyright © 2010 John Dean Custom Homes. All Rights Reserved.